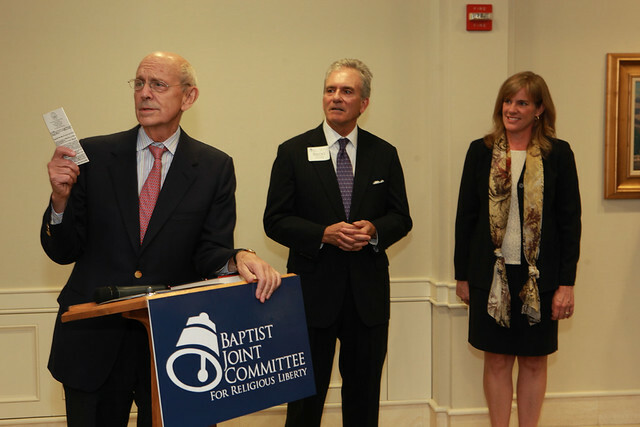 In October 2012, the Baptist Joint Committee for Religious Liberty opened the doors to its Center for Religious Liberty on Capitol Hill. Located across the street from the U.S. Supreme Court and two blocks from the U.S. Capitol, this strategic site has long been a major asset for the agency and our work with other organizations in the battle for religious liberty. The journey to establish the Center began in the fall of 2005 at a meeting of the BJC Board of Directors. Emphasizing the need for a more prominent presence, the directors kicked off a capital campaign with the goal of establishing a center and securing religious liberty for our children and grandchildren. The Center increased our work capacity as we continue to advocate for religious liberty, filing briefs in the U.S. Supreme Court and working with Congress and the White House. Importantly, it expanded our ability to accommodate additional staff and visitors as we increased our education efforts. 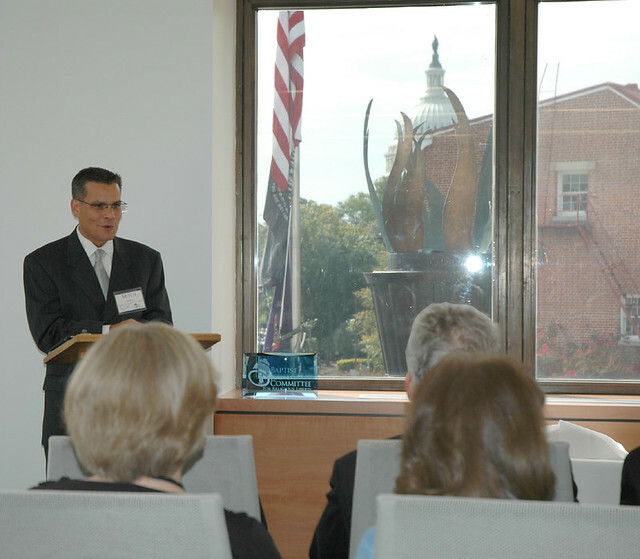 The Center now hosts frequent groups of partners, students, church members and clergy who visit Washington, D.C. The office design — using wood and glass, a smart layout and advanced interactive technology — balances the needs of staff with the goal of providing visitors meaningful exposure to the work of the organization and our Baptist heritage. 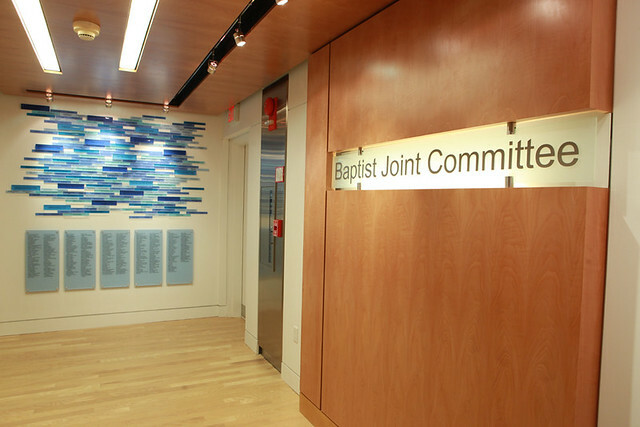 Click here if you are interested in visiting the BJC’s Center for Religious Liberty.